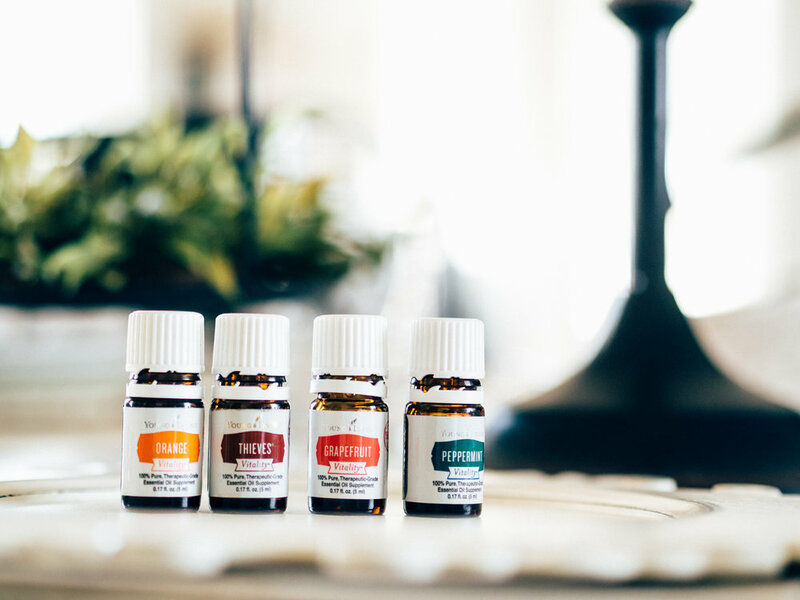 The Sweet Oil Social is a community of essential oil lovers. Our desire is to support, inspire, and serve our members in their journey to health and wellness. Sit a spell and get to know us. We would love to have you!